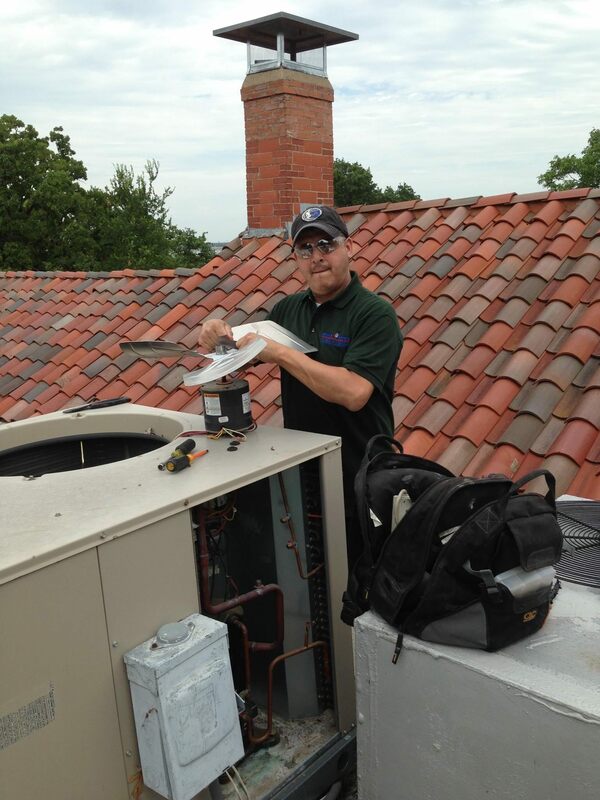 Mike’s 18 point preventive maintenance will keep your unit running at its maximum performance and efficiency. This will not only extend the life of your unit, but also save you money every month on your electricity bill. Schedule an appointment today.